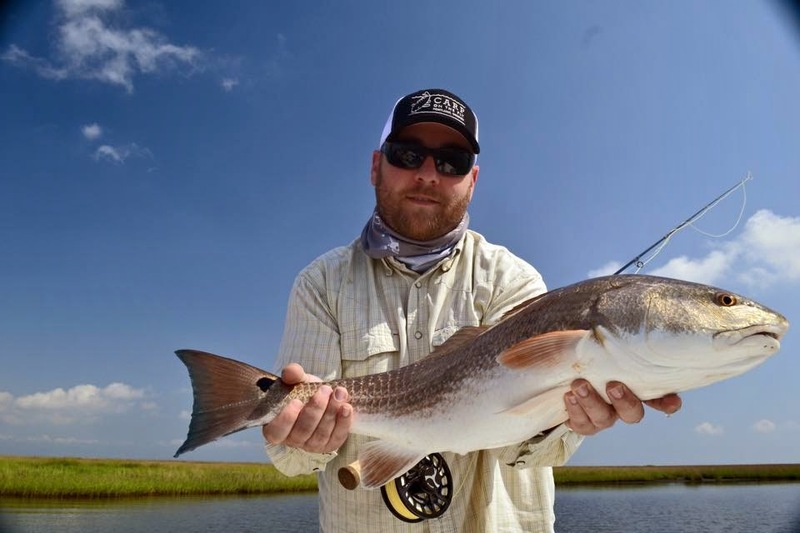 This Wednesday March 4th at 7pm Lucas Bissett of Low Tide Charters will be at Orvis Portland to discuss the Louisiana saltwater flats/marsh fly fishing. 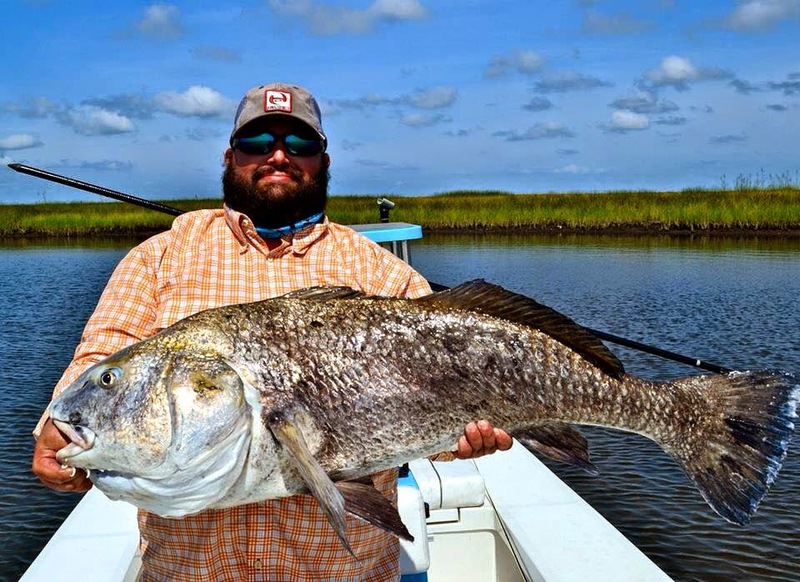 The species he keys on are redfish, black drum, sheepshead, big jacks, and gar. 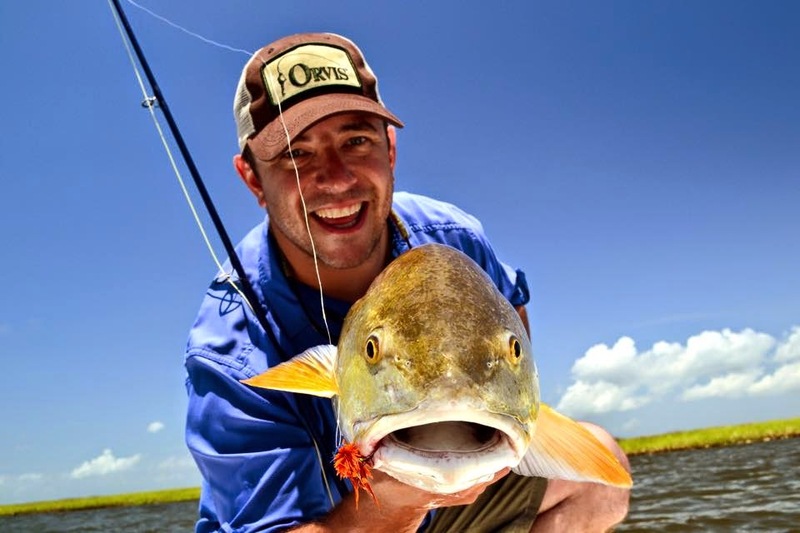 The Louisiana fly fishing scene is one of the best saltwater fisheries available, and you need to experience it. 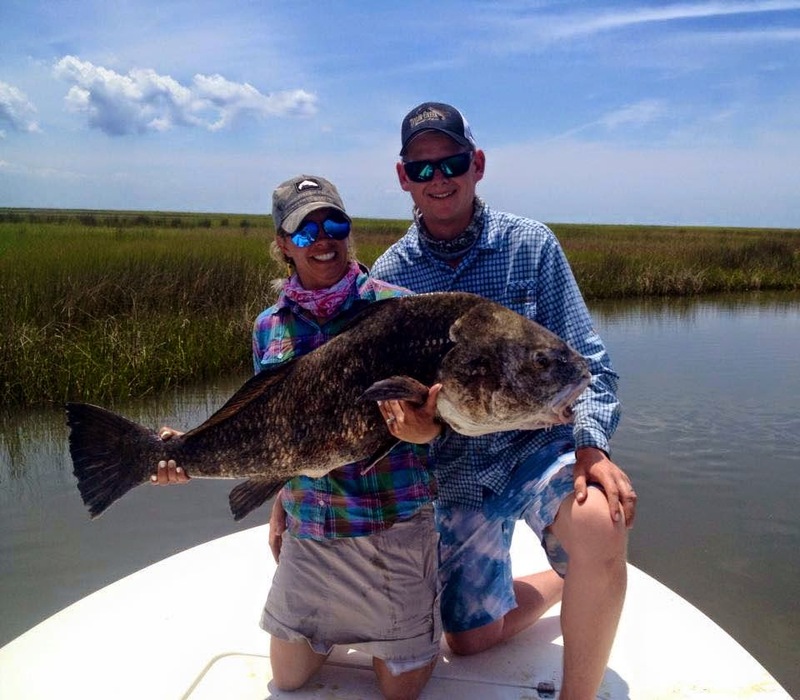 Lucas will be at the shop to talk about the fishery he experiences and guides on. 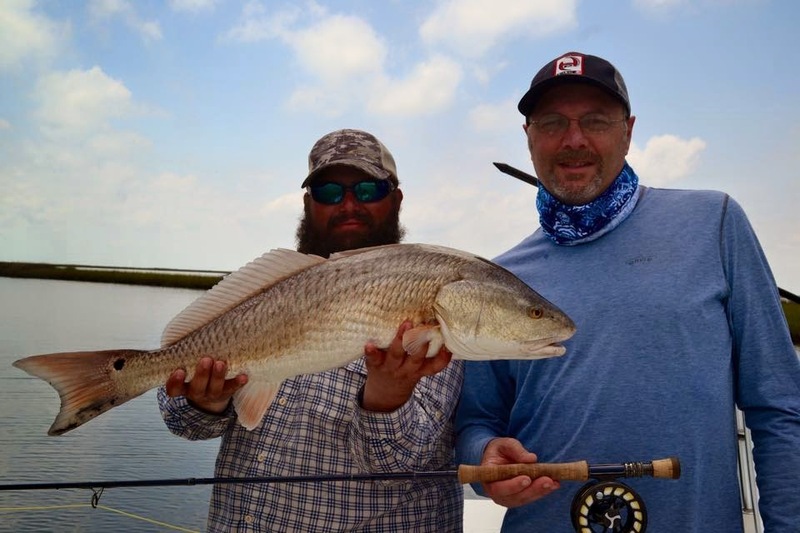 This August 27th-31st I will be hosting a trip at Louisiana to fish with Lucas and 3 other guides he works closely with. The trip is something you cannot miss out on! 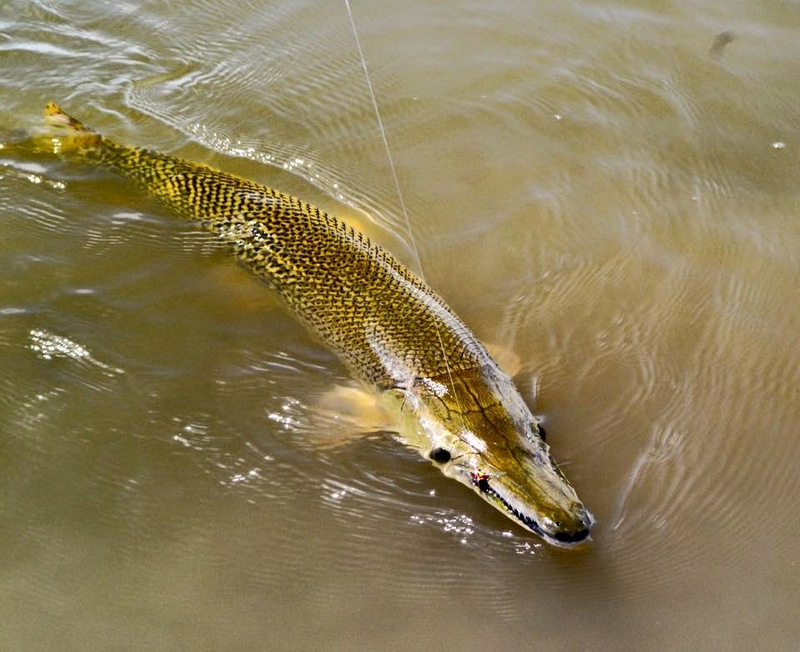 Come by Orvis Portland Wednesday at 7pm to learn more about this trip.